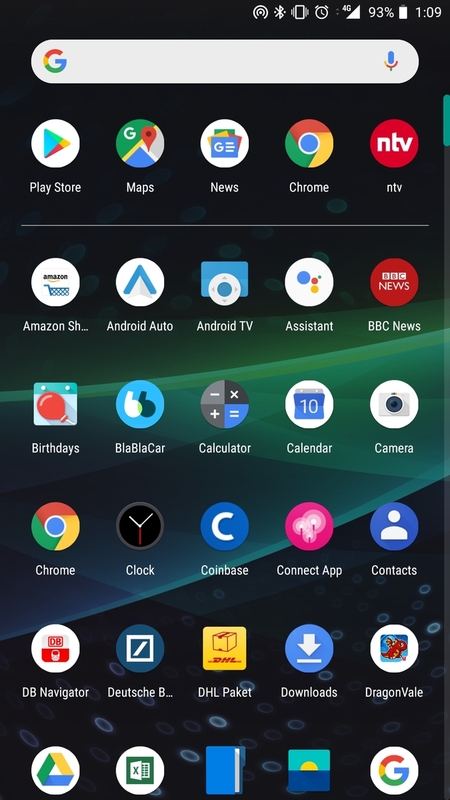 You've been able to install a launcher shortcut for Google Assistant from the Play Store for a while now, but we've started receiving reports that the icon has been showing up unexpectedly in the launchers of people who haven't done that. Google Assistant isn't technically its own application—the functionality is built into the Google app. The Google Assistant listing on the Play Store just installs a shortcut to that functionality. Screens from our readers feat. surprise Assistant shortcuts. 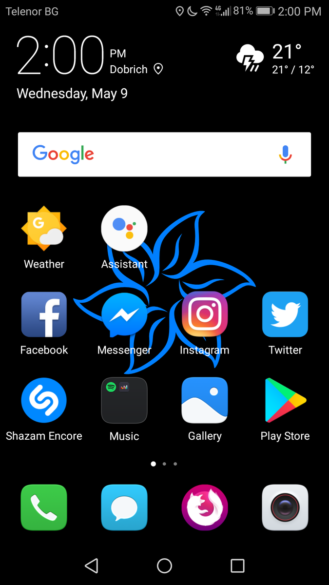 The decision to enable the shortcut on devices that already have access to Assistant (assuming it was an intentional decision) could be to increase its visibility and, by extension, its use. Don't be surprised if you see the icon soon.